About to hit the 5000 views, much love to the many followers from all over the world! I appreciate the support so much, and I start to get positive feedback from many other artists and writers. Your love keeps the creative mind-sparks coming, keep spreading the love! I will always work on the negative comments as well so just drop me a message! A couple of guys already did, thanks! 5000 views is a statement for me, so you guys deserve a treat! 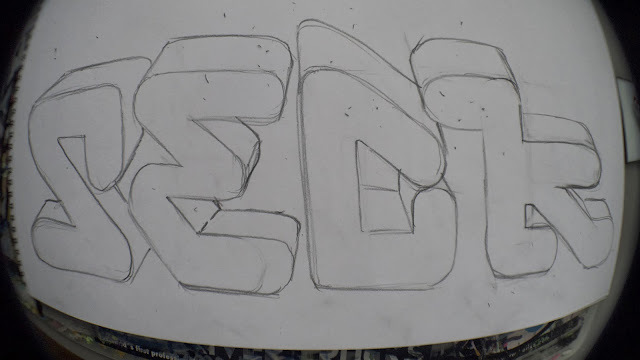 I will open up my Premiere and After Effects again soon for a BLACKBOOK 2013 video! Subscribe to my youtube channel, so you won't miss anything. It is going to be a masterpiece! Stay tuned! 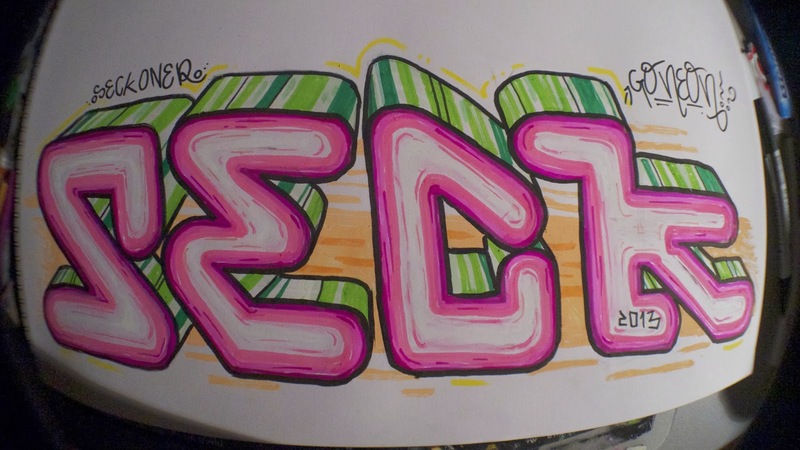 Today I opened up my blackbook again for a simple one. I was feeling like doin' a neon piece - I did many colour tests and pre sketches earlier already - and I liked the end result.. There is more explosive piecing work in my book, but all wil be featured in the video; Also some never seen before work! There is also a pencil sketch included. Enjoy!